Home » News Archive » Free DVD’s For ADCC Readers! 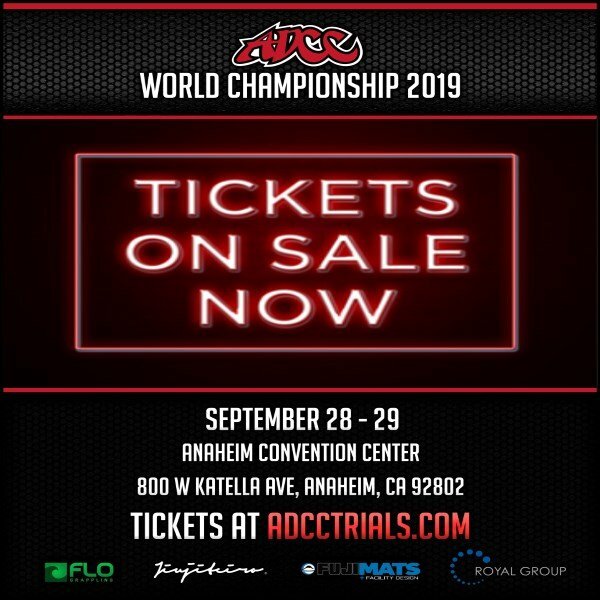 FREE GRAPPLING AND MMA DVD’S FOR ADCC NEWS READERS! The FIGHTWORLD STORE is putting together a massive Holiday package for grappling and MMA fans. Order by 12/12 for Holiday delivery and get a FREE/7th DVD with your package! From ADDD grappling titles, to women’s MMA to the forgotten IVC (Vale Tudo) classics, pick the right pack and get them for less than thirty bucks! There’s no limit! Send them to friends and soldiers overseas! PASS IT ON!